Toshiba has added another tablet PC to their range with the launch of the Toshiba Portege M780, which is an update to the previous M750 tablet PC, and it is designed to be used by business users. 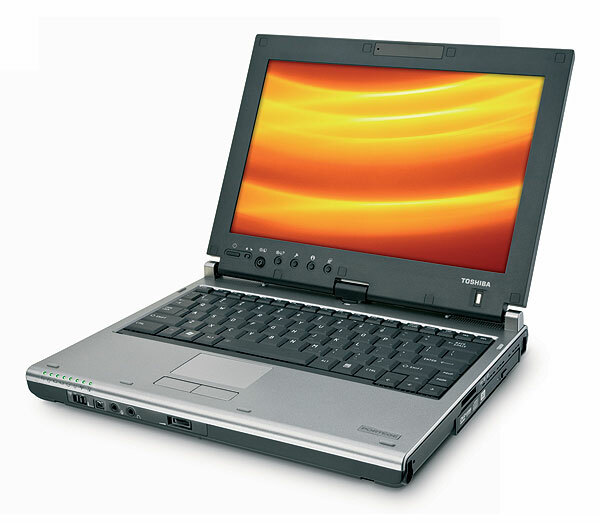 The Toshiba Portege M780 features a 12.1 inch WXGA LED backlit display with a resolution of 1280 x 800 pixels. Processing comes in the form of an Intel Core i7-620M 2.66GHz processor, and it comes with 4GB of DDR3 RAM. Other specifications include a 320GB 7200rpm hard drive and integrated Intel HD graphics, there is also an Ultra SlimBay DVD-SuperMulti drive, built in WiFi and Bluetooth, a web camera and a microphone. 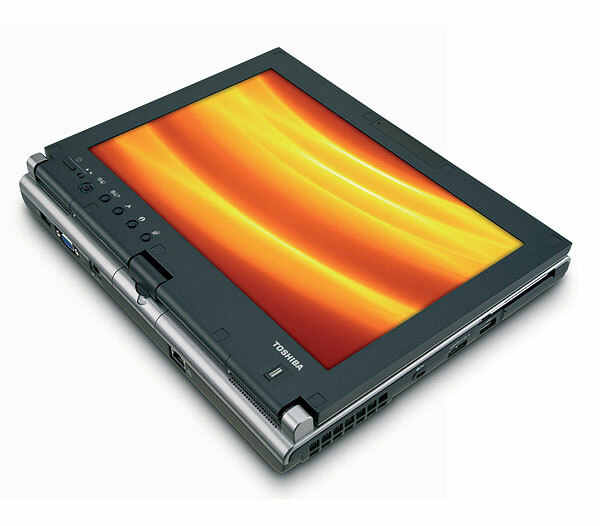 The Toshiba Portege M780 Tablet PC comes with a six cell battery which has a reported usage time of up to 4.86 hours. It will come with a choice of Microsoft Windows 7 Professional 32-bit or 64-bit and it will retail for $1,799.